I wanted to not like them. 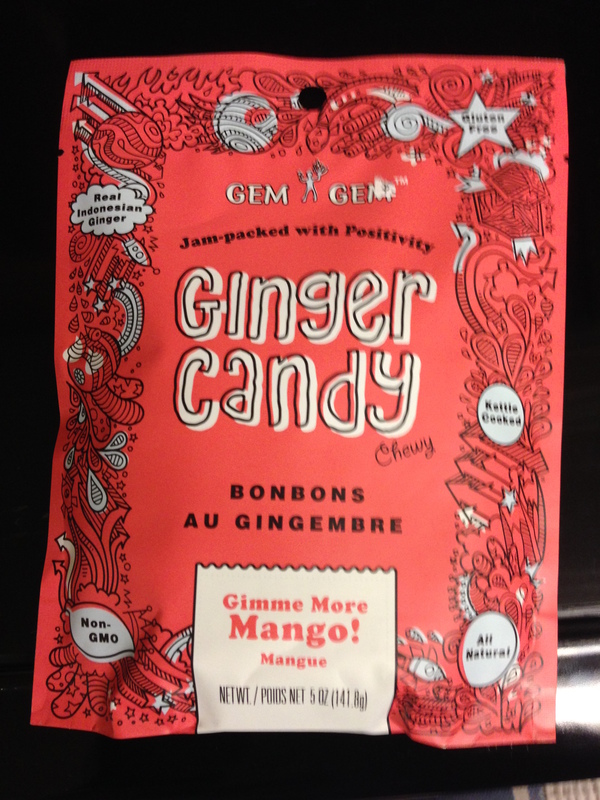 Them, of course, is the Mango Ginger Chews from Gem Gem. 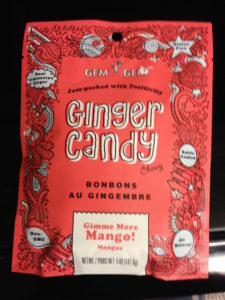 The ginger chews are pleasant with a hint of tropical flavor. I found them to be exceptionally good. As the Gem Gem team states, “At Gem Gem‛s, we think mango and ginger make the perfect blend. We’ve struck the right balance between the mellow sweetness of mango and the refreshing spice of ginger. Made of all-natural ingredients, this is a sumptuous treat your body can count on.” They found the right blend of spice and fruit. I’d recommend finding some and consuming them.